At the end of June 2018, the EPA launched its new electronic manifesting system. This e-Manifest system is meant to modernize the country’s cradle-to-grave hazardous waste tracking process. The implementation of e-Manifest applies to hazardous wastes controlled by RCRA Subtitle C, and state-designated hazardous wastes. Generators, transporters, and TSD facilities handling hazardous wastes are all impacted by the implementation of e-Manifest. How does e-Manifest apply to wastes that are required to be manifested in one state but not required in another state? Will the e-Manifest system collect manifests for wastes that are not regulated as hazardous by the EPA, but that are regulated as hazardous by a state? How will generators, who are not registered in e-Manifest, receive a copy of the completed manifest? Is there a change to the discrepancy reporting requirements under the e-Manifest system? Can a transporter, broker, or receiving facility prepare and sign manifests ‘on behalf of’ the generator? If I mail or upload a paper manifest to EPA, what is considered the “legal” record of shipment once the paper manifest becomes an electronic manifest? Do I need to retain my paper copy, or can I rely on the system to keep the electronic record? Krittika Govil is an Environmental Health & Safety (EHS) compliance professional located in Boston. With four years of experience in the industry, she currently manages Triumvirate's compliance program development and roll out of compliance with e-Manifest nationwide. She holds a bachelor's degree in Environmental Science from Clark University and a master's in Water Management and Hydrological Sciences from Texas A&M University. Through data driven solutions to compliance management, Krittika has a comprehensive understanding of EHS Compliance program management and will guide you through the ABC's of EPA's new e-Manifest rule change. Karl Kumli serves as in-house council for Triumvirate Environmental, providing legal advice on a variety of compliance issues impacting the company's operations and personal. Karl advises company leadership on environmental, employment and permitting issues. He is a graduate of Northeastern University Law School in Boston. 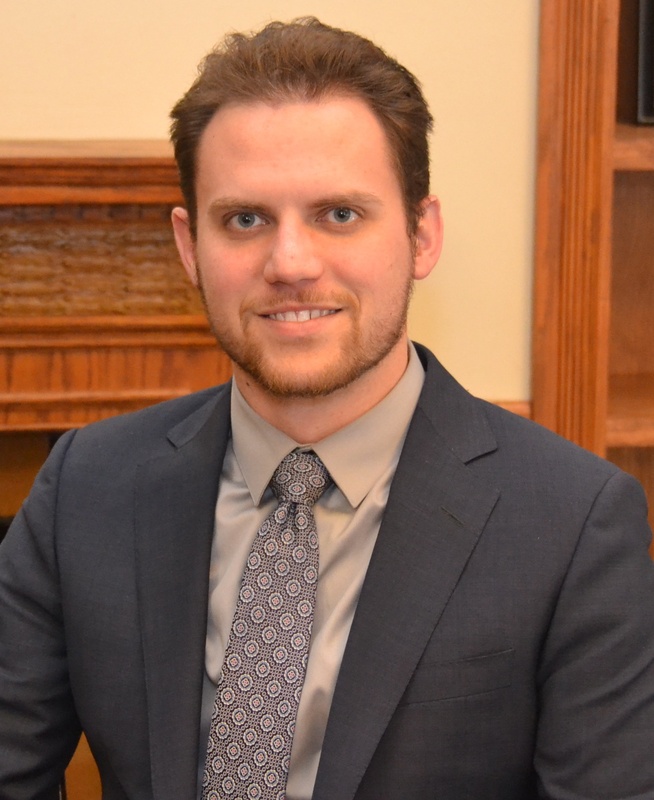 While at Northeastern, Karl focused on environmental litigation assisting in the federal prosecution of Pacific Gas & Electric for the San Bruno explosion in 2010. He also worked with Eversource Energy on environmental and corporate litigation. Prior to attending Northeastern, Karl served as a Subject Matter Consultant on wildfire issues for US Senator Michael Bennet (CO). He also worked as an environmental consultant in Colorado and California helping developments and municipalities prevent and prepare for wildfire events. Starting in 2004, Karl worked as a firefighter and fire department training officer in Colorado, where he grew up.